Print Migrator lets you back up the print server which is running Windows NT 4, Windows 2000 Server or Windows Server 2003. You can restore the printer drivers and print queue to Windows Server 2003. The backup and restoration include all printer drivers, printer settings and share permissions. 1. At the old print server, log in as Domain Administrator. 2. 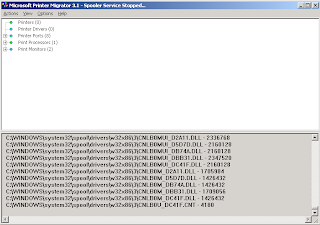 Launch "Microsoft Printer Migrator 3.1". 3. On the menu, click "Actions > Backup". 4. 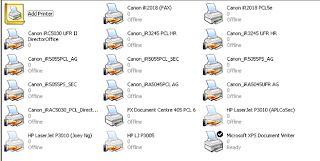 Select a location to save the backup file of the print server. 6. 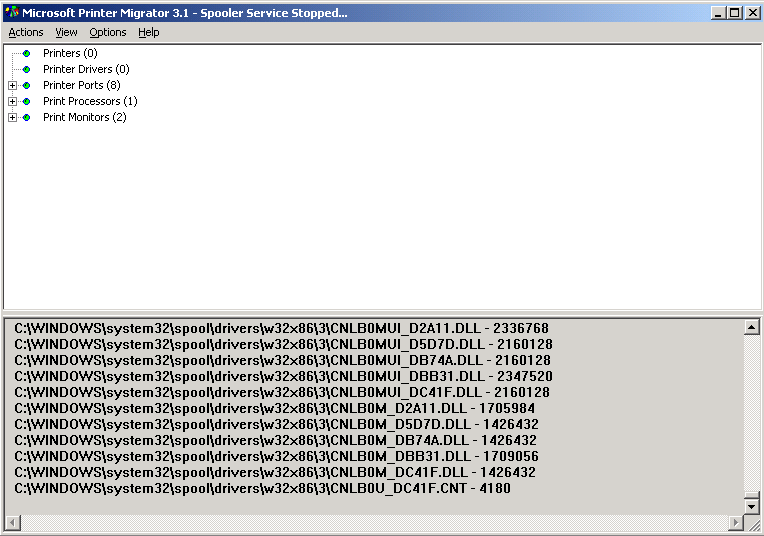 When the backup is completed, close "Microsoft Printer Migrator 3.1". 7. 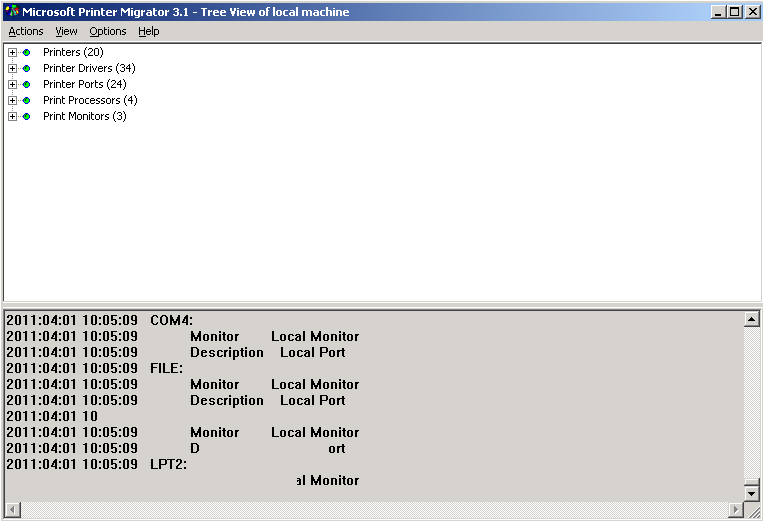 Copy the printer file to the new print server. 8. 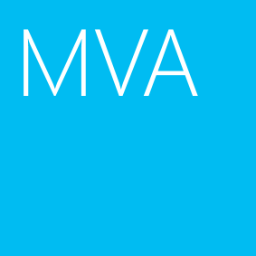 At the new print server, log in as Domain Administrator. 9. 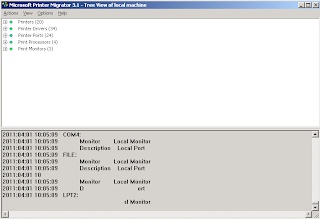 Launch "Microsoft Printer Migrator 3.1". 10. On the menu, click "Actions > Restore". 11. 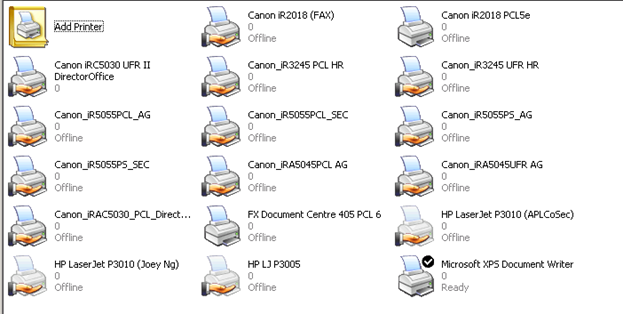 Select the printer file, click "Open". After the restoration is completed, the printer will be shared automatically.